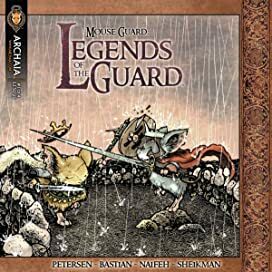 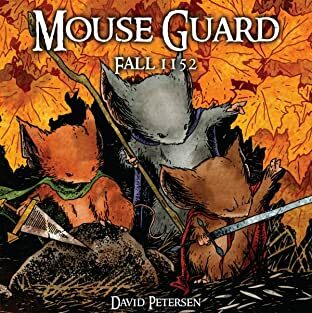 The fearless Mouse Guard are dispatched to find a missing merchant. 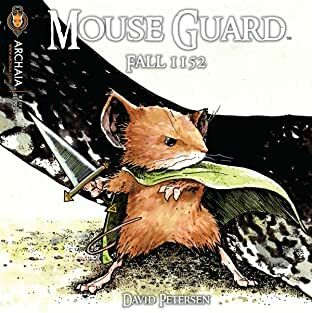 Their search reveals much more than they expect, as they stumble across a traitor in the Guard's own ranks. 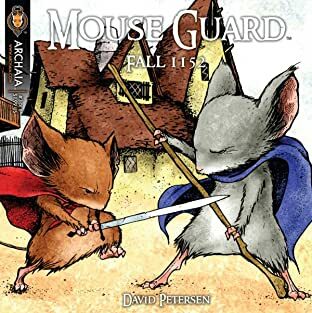 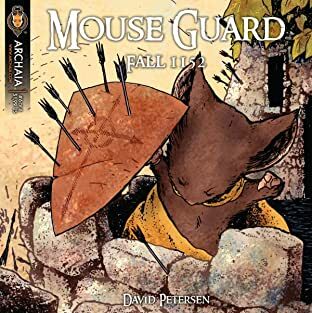 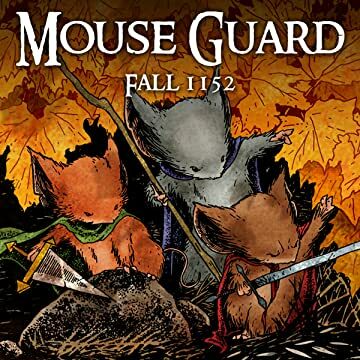 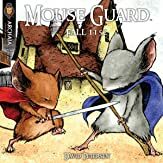 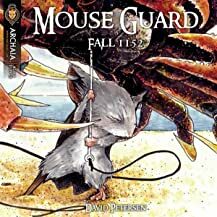 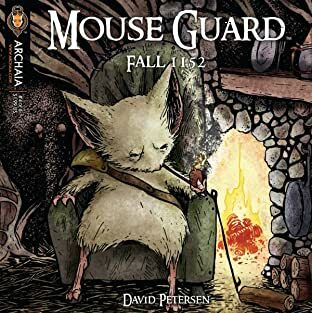 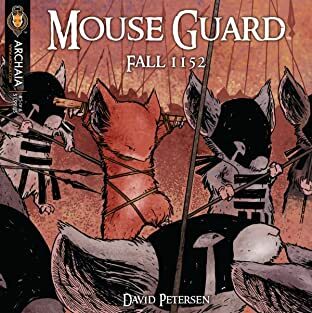 The volume collects the first Mouse Guard series and features special bonus material.